BLACK OTAKU - SOS AND YU DI ONLY BLOODCLAT BLACK MAN THAT CYAN STOP DEM!!! 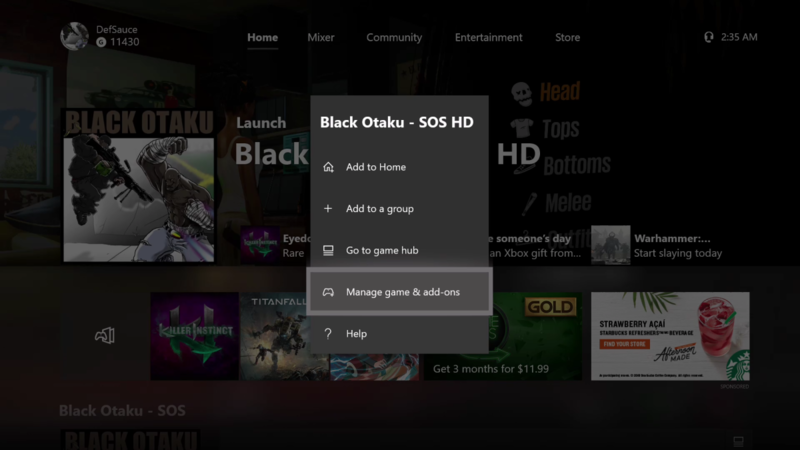 1) On your Xbox One, find Black Otaku - SOS and select it with the menu button. 2) Select "Manage game & add-ons" with the A button. 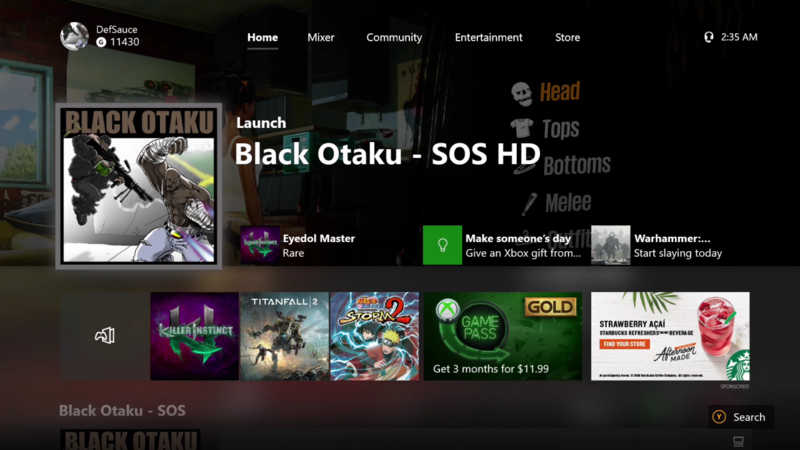 3) Black Otaku - SOS version number will be in the top-right corner. Xbox One, Windows 10, Windows Phone and related are trademarks of the Microsoft group of companies. Def Sauce, Black Otaku - SOS, Song of Songs the Manga Series - © Copyright 2002 to present. All unauthorized downloading and/or duplication is prohibited. Pretold of antitrust/fair competition laws and reasons. CREATOR OWNED INTELLECTUAL PROPERTY, MOM! BASED ON THE CREATOR OWNED, MANGA BUSINESS MODEL. All other trademarks, logos and copyrights are property of their respective owners. Def Sauce is not hear. All rights reserved. Def Sauce, Black Otaku - SOS, Song of Songs the Manga Series is a work of fiction. Names, characters, places and incidents are the products of imagination or are used ficticiously or in a ficticous context. For information regarding advertising, product placement and licensing, please visit the contact section. 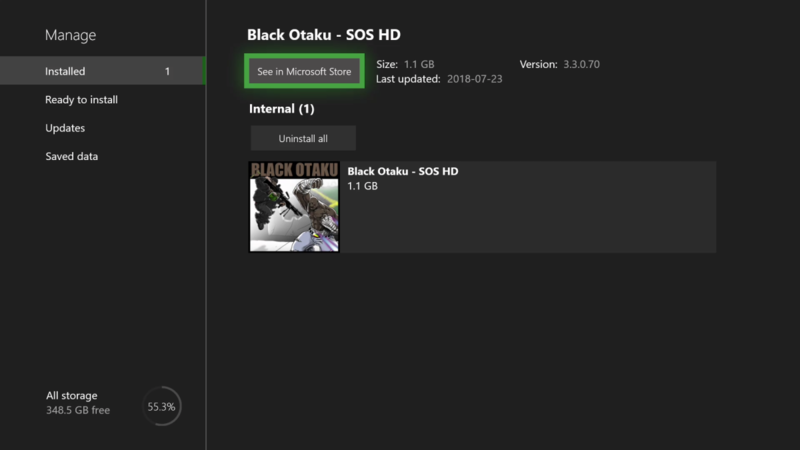 * Note: Black Otaku - SOS for Windows 10 PC was available to some during Black History Month, but certification issues pushed the public release a little past Black History Month.